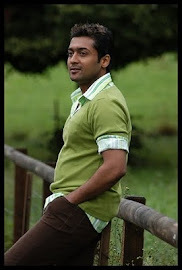 Surya, Karthi’s doting brother, who was busy all this while with lil bro’s wedding will soon join K.V. Anand for his next, highly-anticipated flick Maatraan. Dismissing speculation in a section of the media that K.V. Anand would kick-start his filming with a song shot abroad, DC learns that the ultra-creative director will be starting Maatraan by shooting scenes in Chennai. 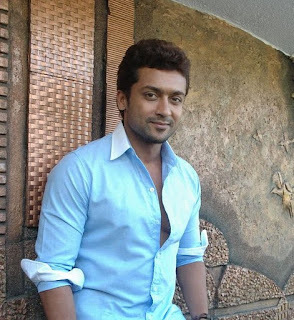 Insiders add that Surya will surprise everyone by looking really youthful in the film.